Known as the Island Chestnut, São Jorge presents with an elongated and rhythmic form of cones, which transform the central part of a rolling back. 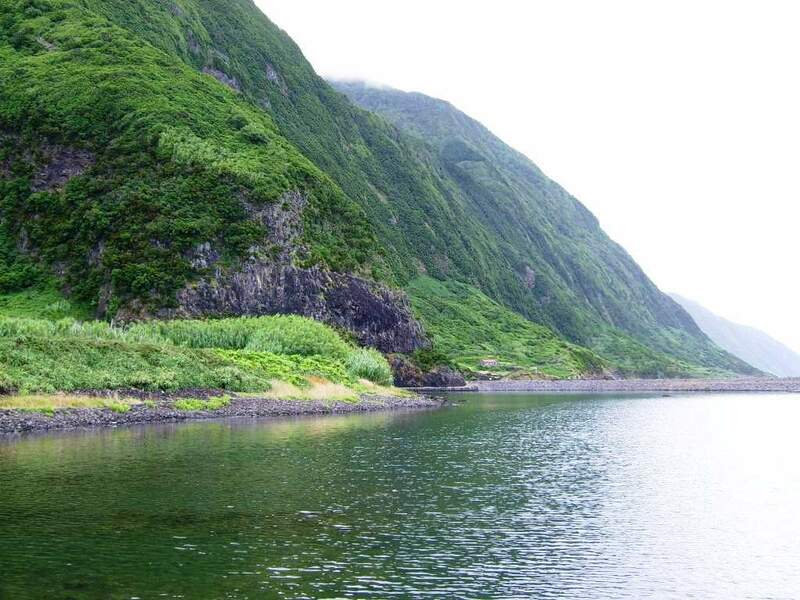 For the interior, the plateau increased volcanic cones that generated the island, giving way to craggy high, which will crash in the deep ocean or end in small flattened areas, the famous coves of St. George. A pallet of colors and tonality St. George presented with the green of the forests and semi-natural grasslands, with brown farmland, with black rocks and the blue sea. 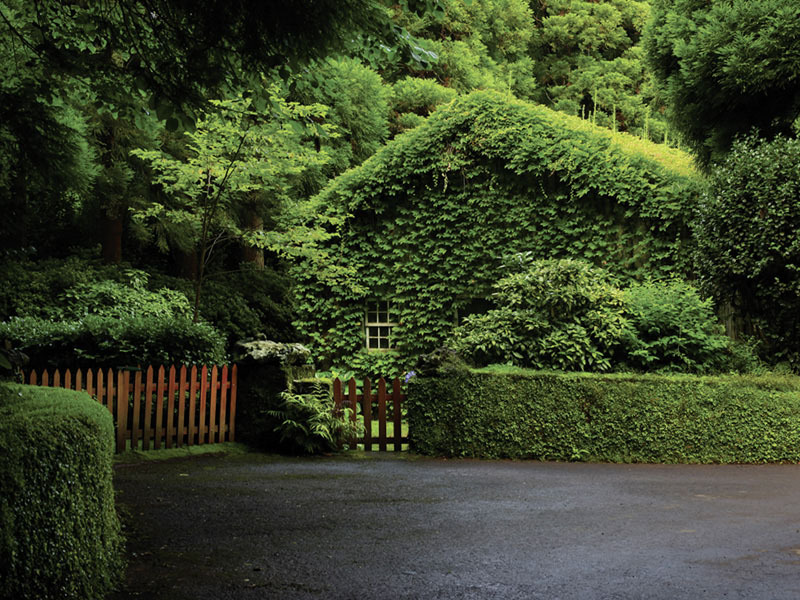 Your brand image goes through numerous dragon trees and fragments of endemic vegetation in protected valleys of human advances. 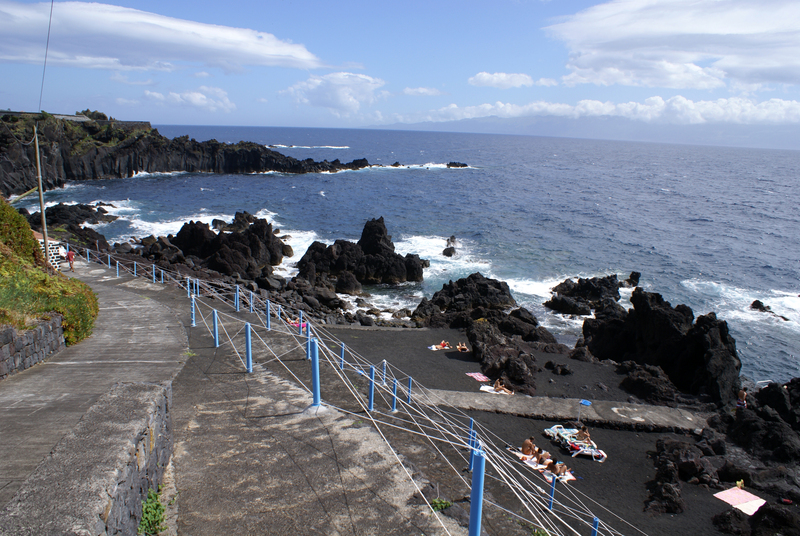 Not forgetting the coves that are the symbols of Jorgense landscape, their surfaces flattened formed by the sea, leaning by cliffs were created either from lava flows that advanced by the sea, as the Faja of the Ombudsman or of detachments land and rocks down the slope, as the Faja dos Vimes, that due to seismic element, heavy rains or other instabilities, turned these cliffs. The fertile land, along with the shield against the winds and fogs, and with good weather, captivated the settlers to cultivate the land, from beans bananas, yam to coffee, orange potato. However, over the years, fajãs were abandoned due to the increasing demands of modernity and because of its natural vulnerability, although some are still inhabited or year-round or only at certain times, when festivals are held and agricultural activities. 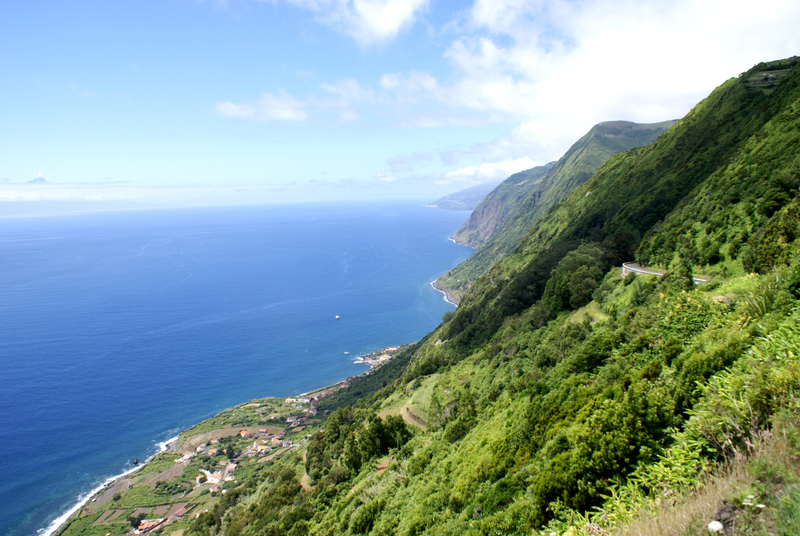 The coves are a symbol of natural beauty, isolation, extraordinary panorama from the detrital fajãs of Cubres and Caldeira de Santo Cristo with its coastal lagoons to lava fajãs of Velas, Almas or Ombudsperson, more than 70 fajãs that make St. George so magnificent. 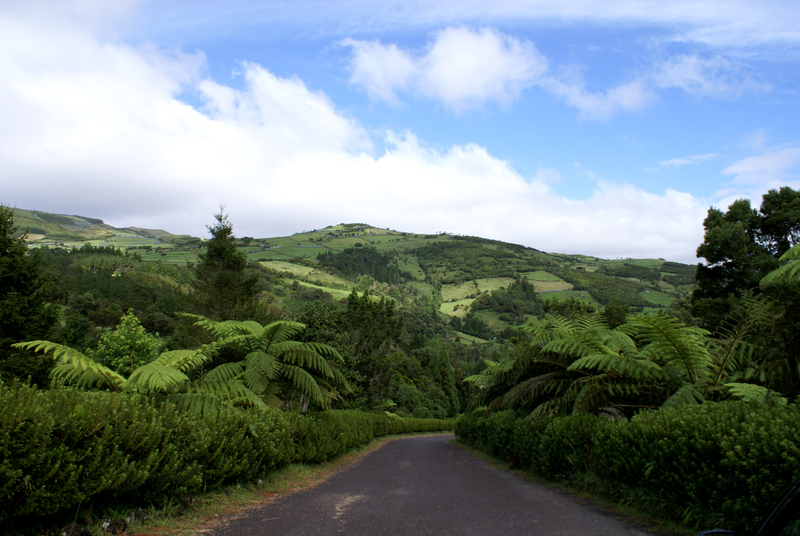 However, the true nature of this island is truly appreciated through paths that wind through the island, through the central mountain range with two hundreds of small cones and their active once craters are now gently occupied by small ponds, temporary ponds or bog areas; going up to Old peaks, Hope or Areeiro, with sights marked, which offer breathtaking views of the coast and also being possible to discern the outlines of Faial, Pico, Graciosa and Terceira. 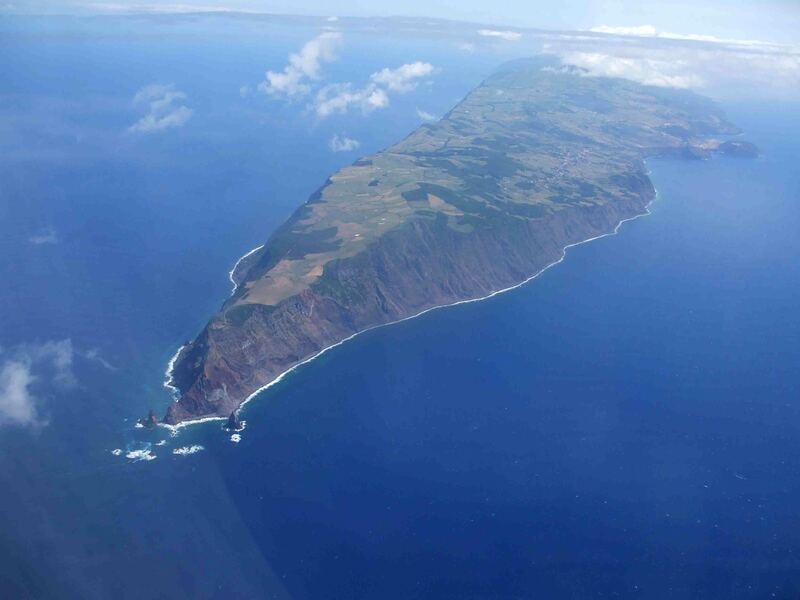 In coastal areas, the rocky and pointed tips come by sea, if despenhando vertically in the mass of ocean water, once as cones of submarine volcanoes arise, such as Morro de Lemos and candles Hill. 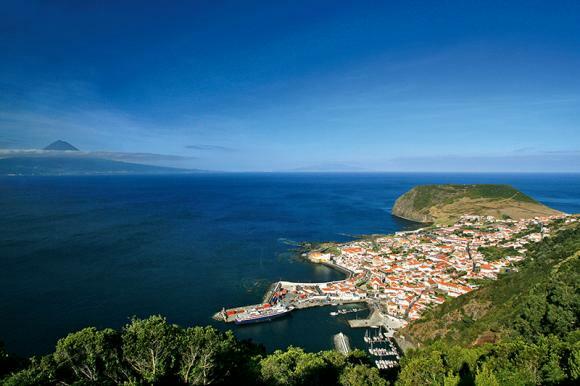 São Jorge power a real colorful and diverse mosaic of scenic frameworks, which require visitors seeking the best angle for a photograph, not to lose the color of the rocks, the shades of endemic or natural vegetation or the gracefulness of a seabird at rest, and in flight. 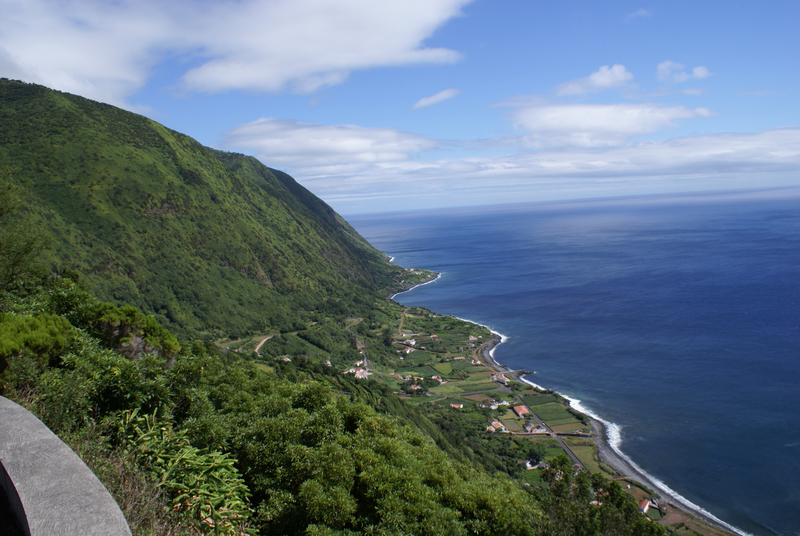 Fajã da Caldeira de Santo Cristo – A Nature Reserve and Ecological Area Special, this is also considered a sanctuary for bodyboarding and surfing, but is also the only place in which to develop the bivalves (Tapes decussatus), composing a local delicacy. 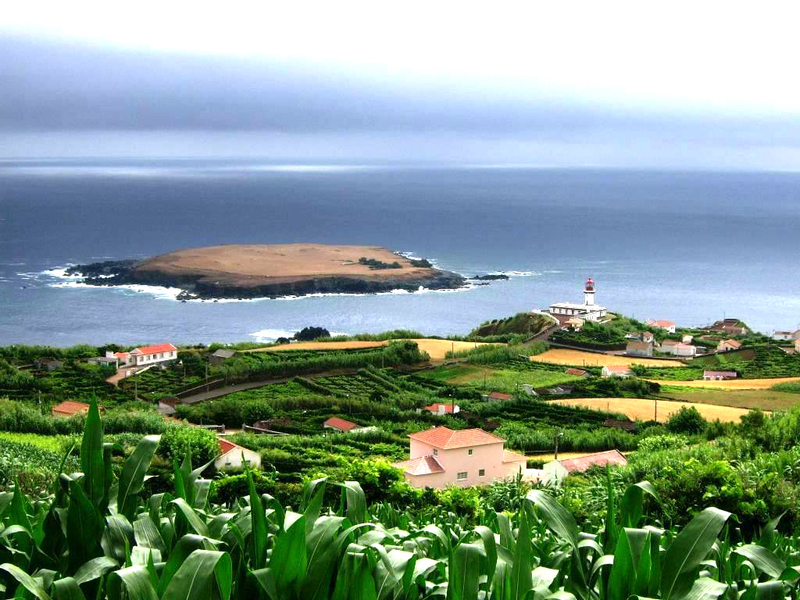 Faja de São João – the most picturesque fajã of St. George, because of typical houses in tillage stone with three windows guillotines and subsistence farming productions. Faja dos Vimes – presents a favorable microclimate for coffee plantation but it is also an area that preserves the art of weaving on wooden handlooms, with High Point and technical point go over creating the quilts and rugs, made from the sixteenth century . 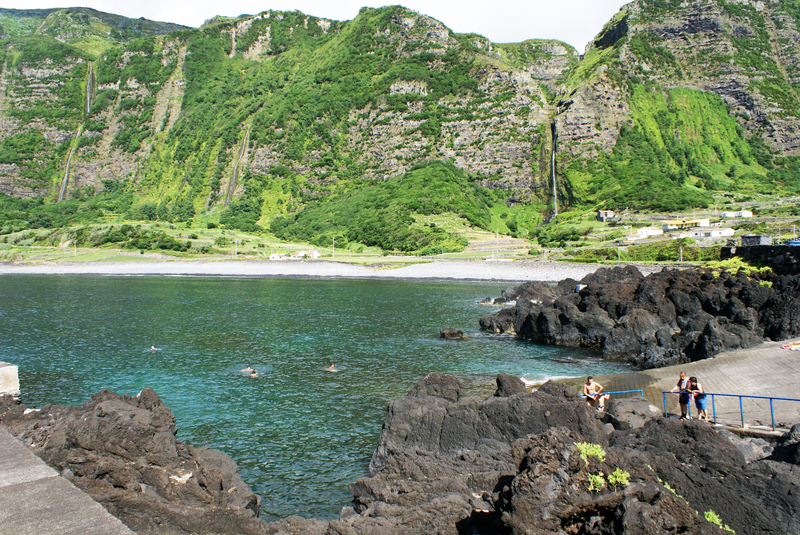 Ponta do Topo Islet – a place of nesting birds, east of St. George. In summer, the cows go to swim to graze it and the top of the town is known for the quality of their cheese. 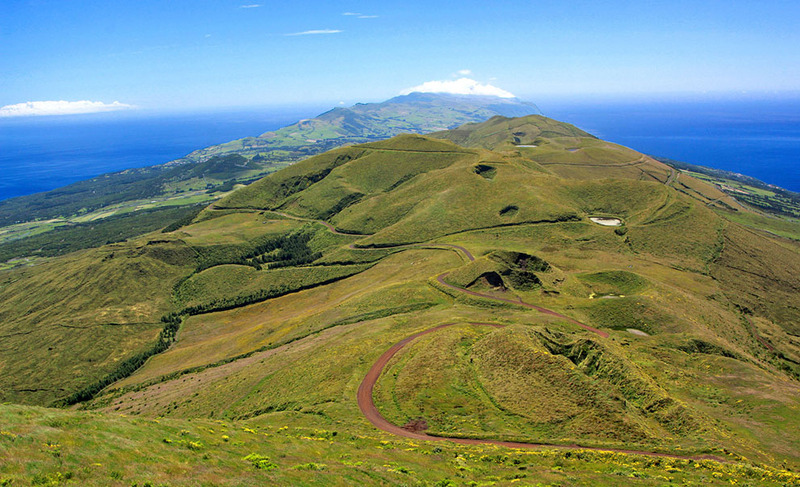 Peak Hope – is the highest point of São Jorge, allows the view of the islands of Pico and Faial. 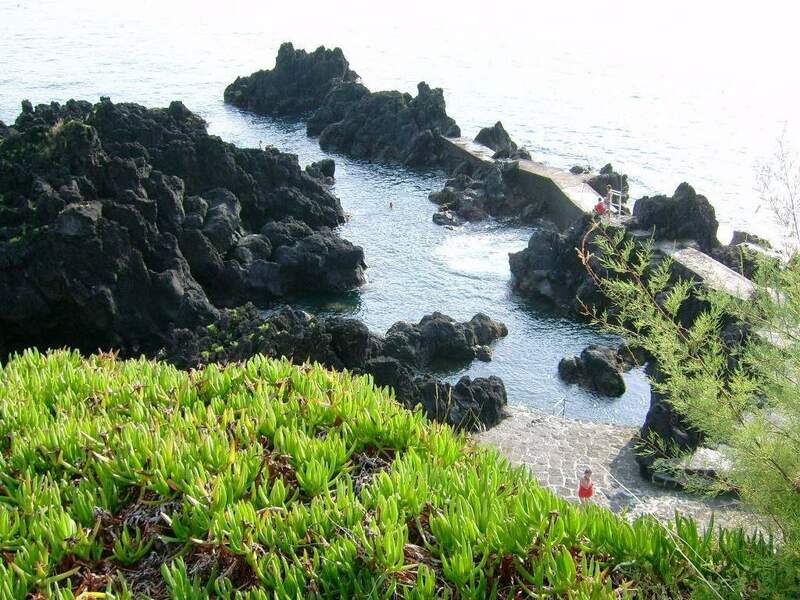 Poça dos Frades – a geological formation in the municipality of Velas, these pools are the most famous and recognized all over the archipelago.